"Absolutely excellent and first class in every way. Would 100% recommend"
"Very professional and an excellent job completed." 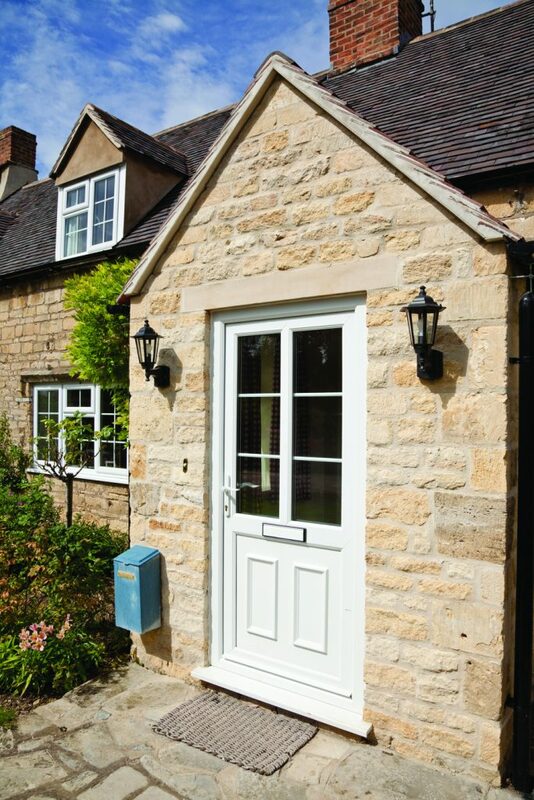 "Absolutely no complaints about any aspect of the service received from County Windows!" "I was very pleased with the work that they have done and the way the workers carried out the job, they made me feel comfortable and they were very friendly and respectful." Please call for a no obligation free quotation. 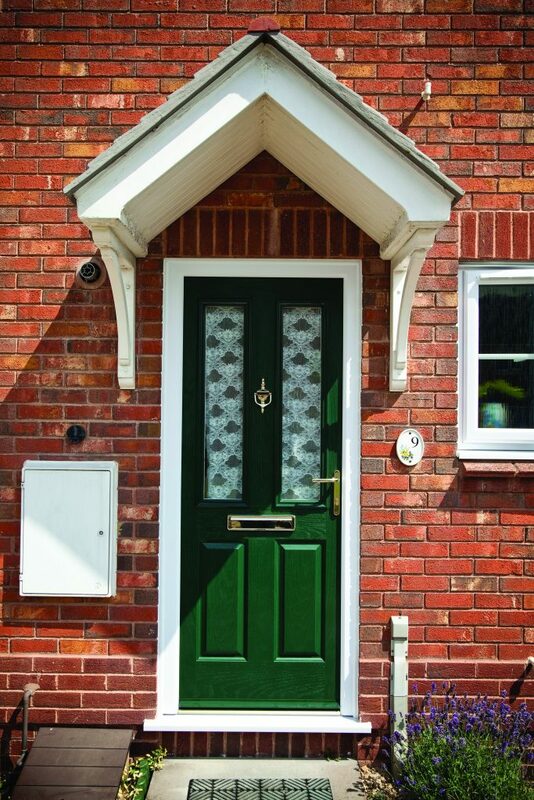 At County Windows we are passionate about delivering the latest technical innovations to our customers. If you need a repair or need a spare our specialist glazing company, has years of experience of working on both domestic and commercial applications are here to help. 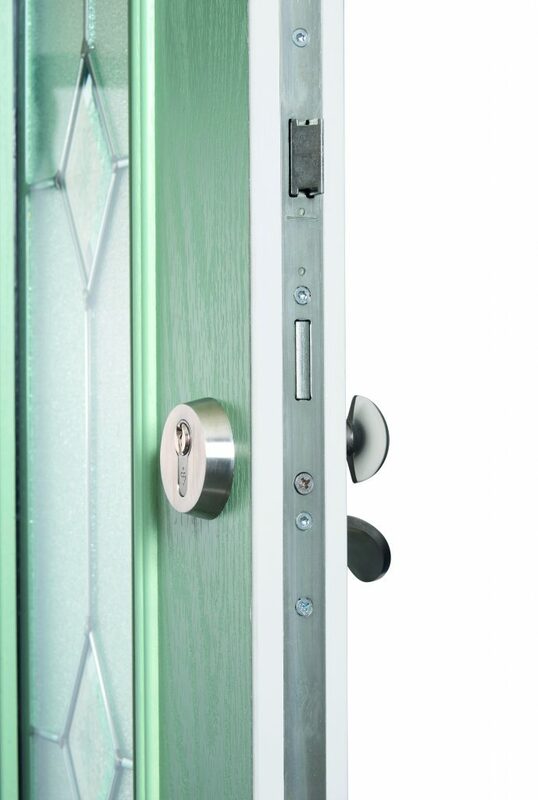 We can repair a wide spectrum of hinges and locks. 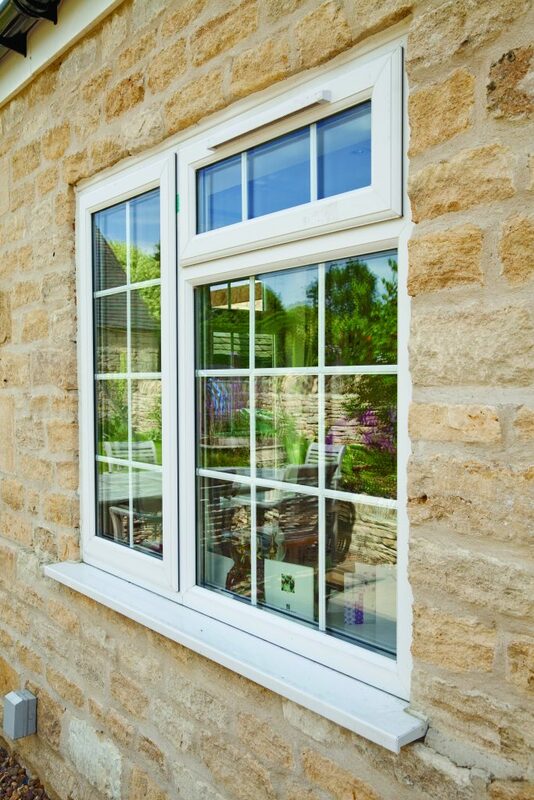 Our cost-effective, professional and reliable double glazing repair service has you covered.